Heather is a licensed psychologist who acquired her Ph.D. in counseling psychology from Ball State University. Her specialization is in marriage and family therapy, and she enjoys working therapeutically with children, adolescents, adults, families, groups, and couples. She has completed specialized training in narrative therapy and hypnosis and often incorporates solution-focused, mindfulness, hypnosis, and creative/playful approaches in the therapeutic process. Heather often works with individuals experiencing a variety of life transitions/changes (birth, death/loss, new job, college, marriage, divorce, parenthood). These transitions and changes often bring about effects in peoples' lives that impact personal, emotional, relational, spiritual, sexual, behavioral, and physical functioning. Use of the client's expertise, metaphors, and collaboration build the foundation for the therapeutic process. 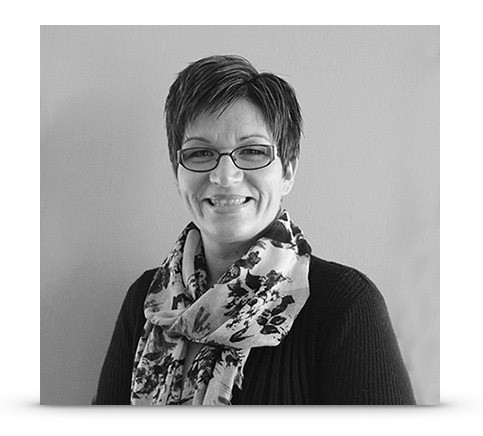 Heather has interests in the areas of research, supervision and training, and teaching. She provides supervision to post-doctoral level psychologists and conducts workshops for mental health providers as well as members of the community. She has experience working for crisis hotlines, community mental health agencies, hospitals, and private practice. Specific areas of interest for practice and training include: therapy process and outcome, anxiety reduction and relaxation, depression, parenting, human sexuality, conflict management, spirituality, adjustment to divorce, and intimacy.